...John and his team are warm, welcoming, knowledgeable, efficient, and I was comfortable throughout the entire process." "I too have had an unbelievably great experience with John Sorecelli, and J&J Lending that I would like to share. When the property I was interested in was recently placed on the market, John was contacted by my Agent for an immediate qualifying letter for the Owner to make a decision to accept my offer. With the necessary documents I provided, John sent the letter the following day, which resulted in my offer being accepted over others. He and his Team were in constant contact with me, days, nights, and even weekends, (including Sunday) making it very easy for me to get them all the necessary additional documentation to close Escrow by the end of this month. He and his Team worked tirelessly for a positive result like this! He has earned my Trust and Admiration! 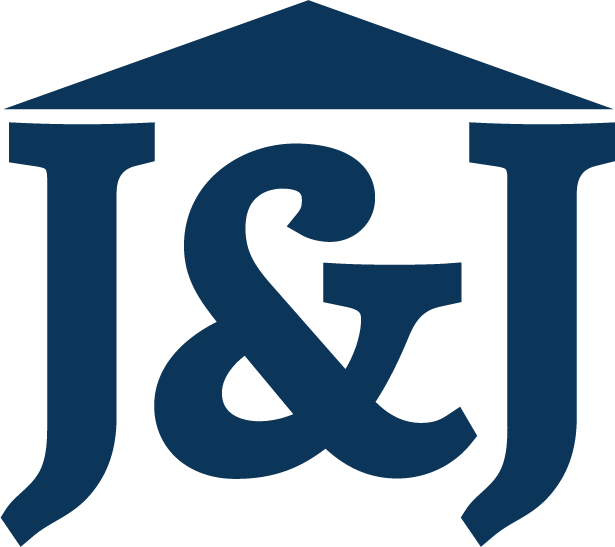 I would not hesitate to recommend him and the J&J Lending Team." "We have nothing but wonderful things to say about John and his team! Two houses we’ve now bought using their team to fund the loan. They bend over backwards to get everything right, on time, and so thorough they anticipate everything before it becomes a problem. You can’t go wrong with J&J Coastal Lending. Though I hope to stay in our current house for many years, if I had to relocate, they’d be my first and only choice for finding financing for our home." "John is incredible! He was able to save me from losing a home because other banks were playing games! John was able to get me the loan I need to purchase my dream home. He is very honest, responsible and works so fast! He was able to close in less than 2 weeks! He is incredible! I highly recommend John, he makes sure to get you the approval and in an amazing amount of time!" "This is our second loan with John and his team and we couldn’t be more happy with the outcome. We contacted John on December 3 and closed on December 27th! Talk about quick! Their attention to detail and communication is bar none. We will be repeat customers for life!! Thank you for all you do!" "John Soricelli is masterful at his craft. He is personable, responsive, and always positive throughout the entire process. He completely takes the stress out of the process and you always feel as if you are his #1 customer. Most importantly, John always seems to find the most competitive rates. My first and only phone call is to John Soricelli when it comes to buying or refinancing a home!" "John is an excellent lender. I work with many Lenders as I am in the RE services business myself. I often seek advice on how to proceed in my loan needs. John is by far the most honest lender that I have ever consulted with. He tells you all sides of the story. He encourages you to do what is best for you and your family, not himself. Not to mention, John is one of the most knowledgeable & smartest lenders that I have ever met. He also has amazing customer service, he calls when he says he is gonna call. He is everything you want in someone who is handling one of the most important purchases that you will ever make, he is honest and he actually cares." "...He encourages you to do what is best for you and your family, not himself..."